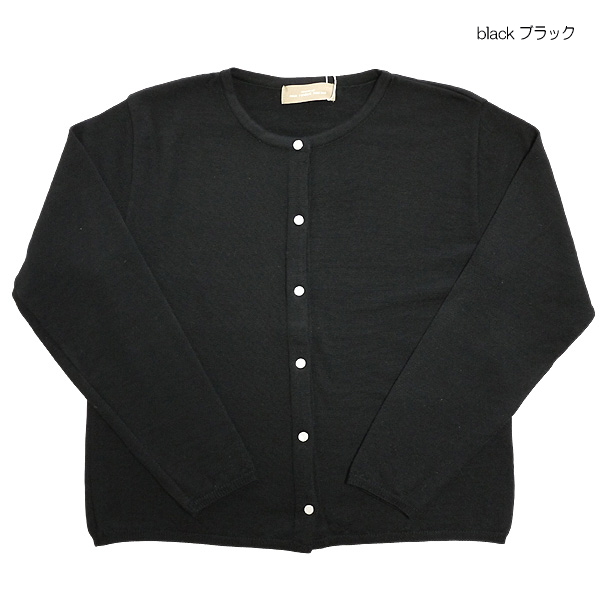 The pearl dot cardigan which is basic in ヌーランドオロー, スロンスクエア. 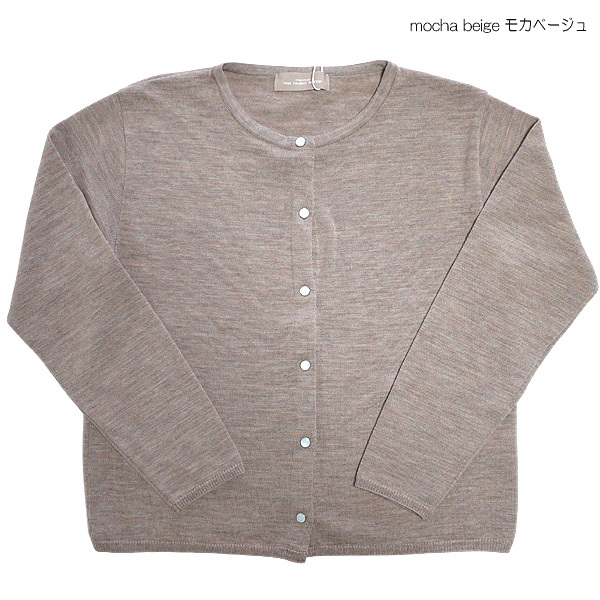 He/she covers the line of the body neatly and makes an outstanding performance in a layered style. 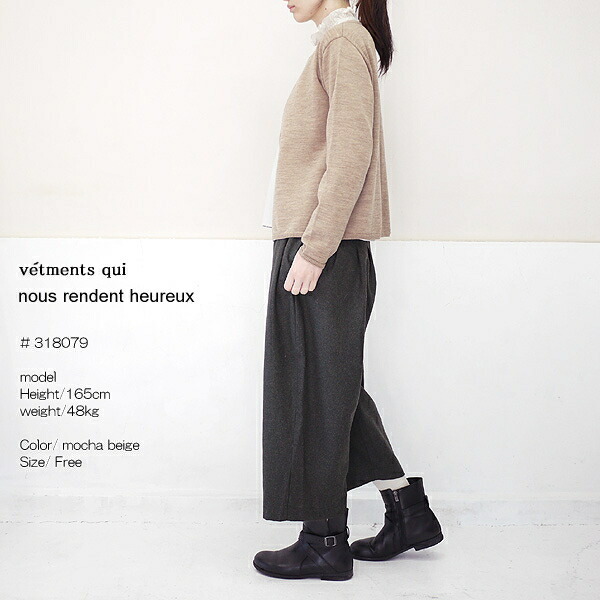 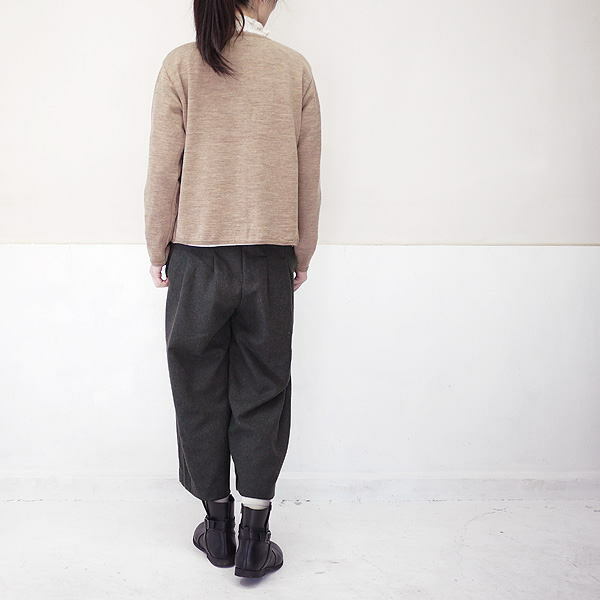 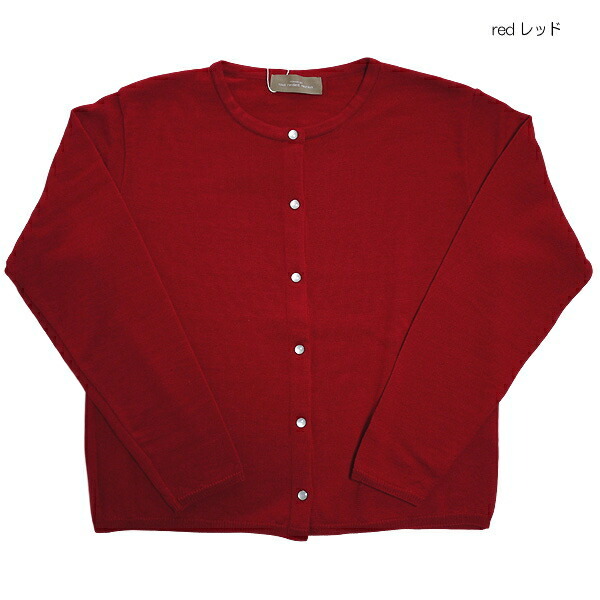 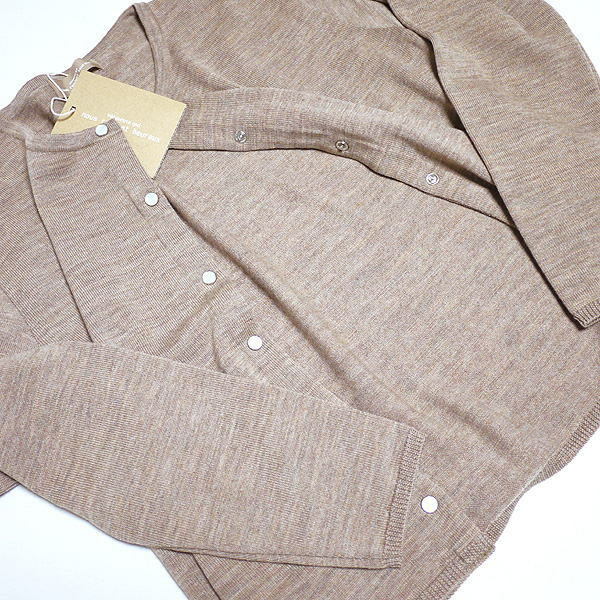 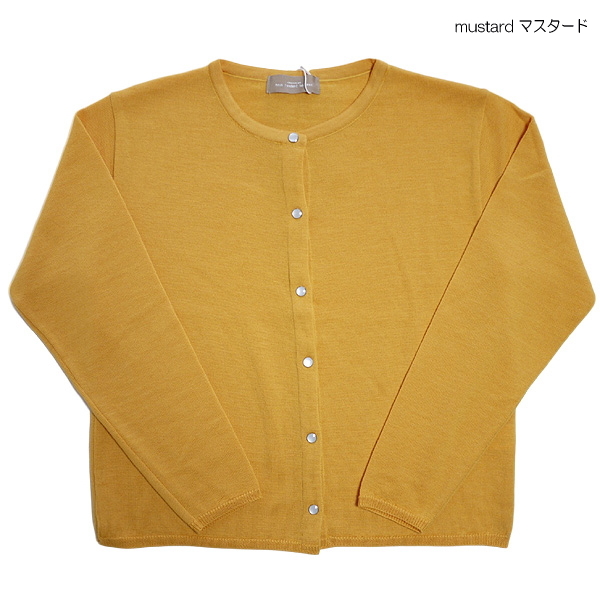 ■A cardigan latest than nous rendent heureux ヌーランドオロー arrived. 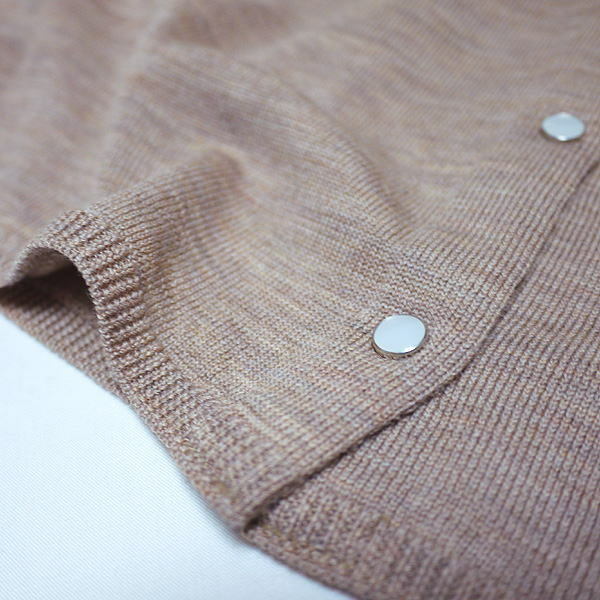 ■The pearl dot cardigan which is basic in ヌーランドオロー, スロンスクエア using the good-quality merino wool thread. 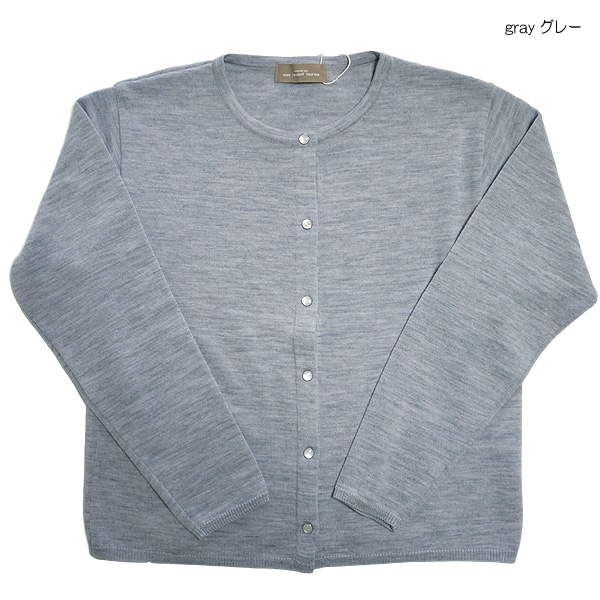 ■He/she covers the line of the body neatly and makes an outstanding performance in a layered style.